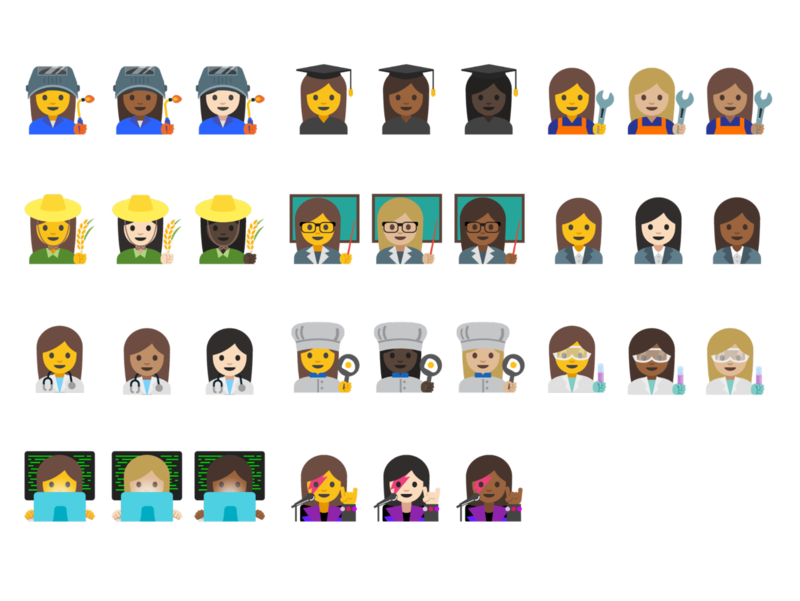 Google is now rolling out Android 7.1.1 Nougat, which provides several new features to developers, including app shortcuts, round icon resources and image keyboard support -- along with new professional emoji featuring women and different skin tones. The rollout is starting with Pixel, Pixel XL and several Nexus devices, while work continues to push the new OS out to other device manufacturers in the coming months. The code is also available on the Android Open Source Project (AOSP), which provides "the information and source code you need to create custom variants of the Android stack, port devices and accessories to the Android platform, and ensure your devices meet compatibility requirements." 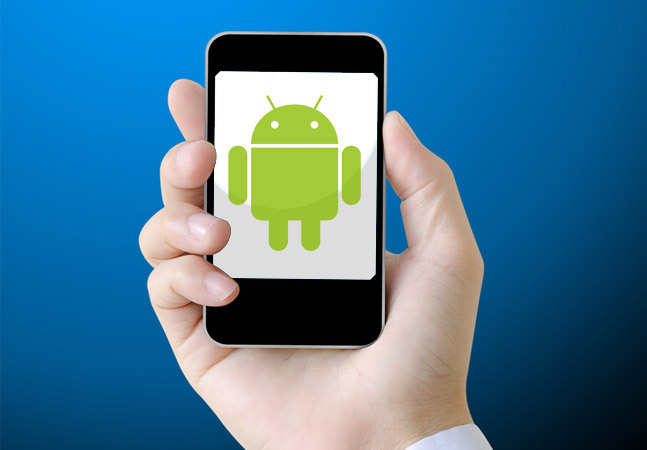 Google said the AOSP lets developers and device makers get their hands on the latest versions of the Android OS. These provide a quick way to directly launch a key action within an app. Users long-press an app icon to bring up a list of available shortcuts that can be immediately accessed, such as sending a text message, viewing a video, finding a map location and so on. "You can create shortcuts for your app statically by adding them to a resource file in the APK, or you can add them dynamically at runtime," Google said. "Static shortcuts are ideal for common actions, and dynamic shortcuts let you highlight actions based on users' preferences, behavior, location, and so on. You can offer up to five shortcuts in each of your apps." "Apps can now define circular launcher icons, which are used on devices that support them," Google said. "When a launcher requests an app icon, the framework returns either android:icon or android:roundIcon, depending on the device build configuration. Because of this, apps should make sure to define both android:icon and android:roundIcon resources when responding to launcher intents. You can use Image Asset Studio to design round icons." This feature simplifies the ability to communicate with rich visual content such as emojis and stickers, which in previous OS versions could only be done with unicode emojis when using "soft keyboards," or "input method editors." To provide richer content beyond those unicode characters -- previously a cumbersome, limited process -- developers can now leverage the Commit Content API in Android 7.1. "With this API, you can build messaging apps that accept rich content from any keyboard, as well as, keyboards that can send rich content to any app," Google said. Further details are available here. 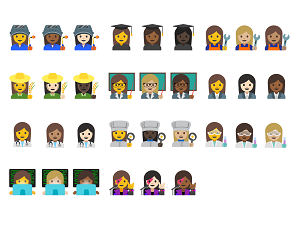 New professional emoji (featuring women as well as men and a variety of skin tones). A new storage manager intent going directly to the "free up space" screen. Improved virtual reality thread scheduling. Demo user hints, to quickly check if the device is running as a demo user. APIs for carriers and calling apps. New screen densities for Wear devices. "We'll soon be closing open bugs logged against Developer Preview builds, but please keep the feedback coming!" Google said in a blog post yesterday. "If you still see an issue that you filed in the preview tracker, just file a new issue against Android 7.1 in the AOSP issue tracker. You can also continue to give us feedback or ask questions in the developer community."